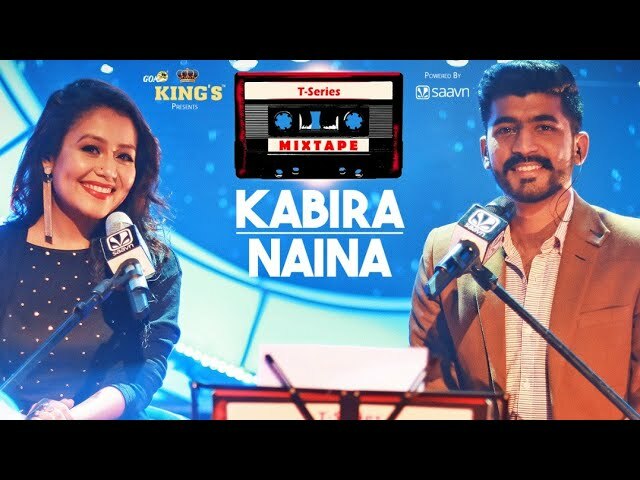 T-Series presents in association with King's Goa brings to you the first magical melody Kabira/Naina video song from the #TSeriesMixtape Series in the Voice of Neha Kakkar and Mohd. Irfan. Backing Vocal Arrangement - Aditya N.